MANILA, Philippines – Sealteam Peenoise won second place at the Rules of Survival SEA Survival Championship early January. 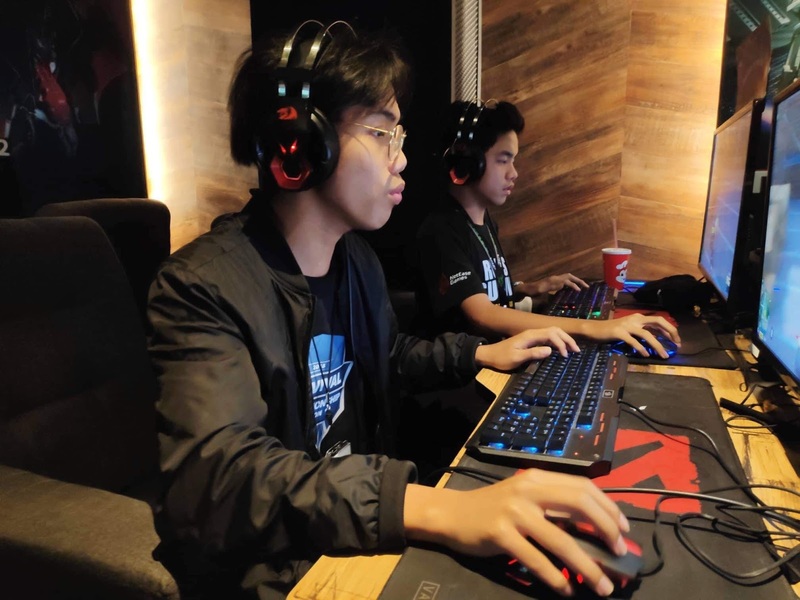 “From the Philippine tournament, it is our goal to represent the country in an international arena” John Kirk Magbanua, Team Captain of Sealteam Peenoise. “We trained and prepared hard for this, and we are proud of our achievement” Magbanua added. 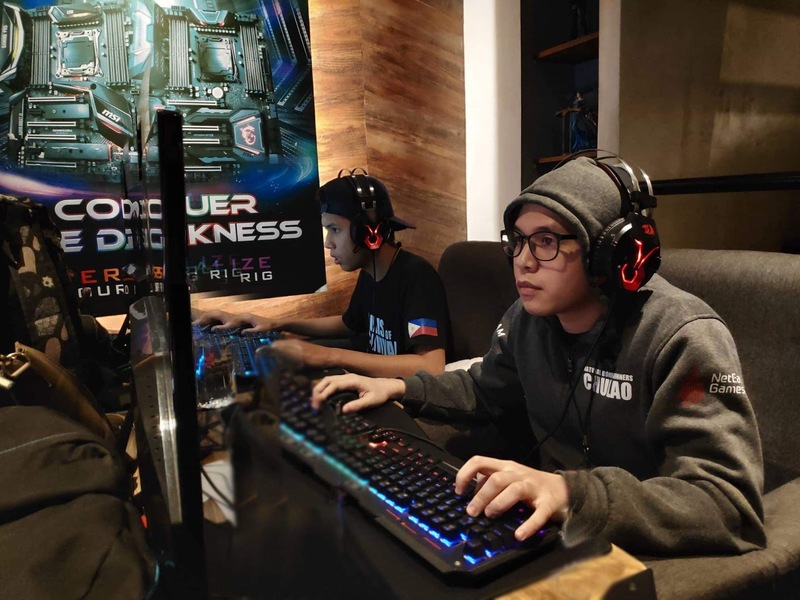 Other teams who represented PH includes Savage Gaming ranks 4th with a final score of 1,555, Team Marshall with 1,020 in 10th, Comeback in 11th with 915 Points and EvoGroundz with 675 points in 12th. 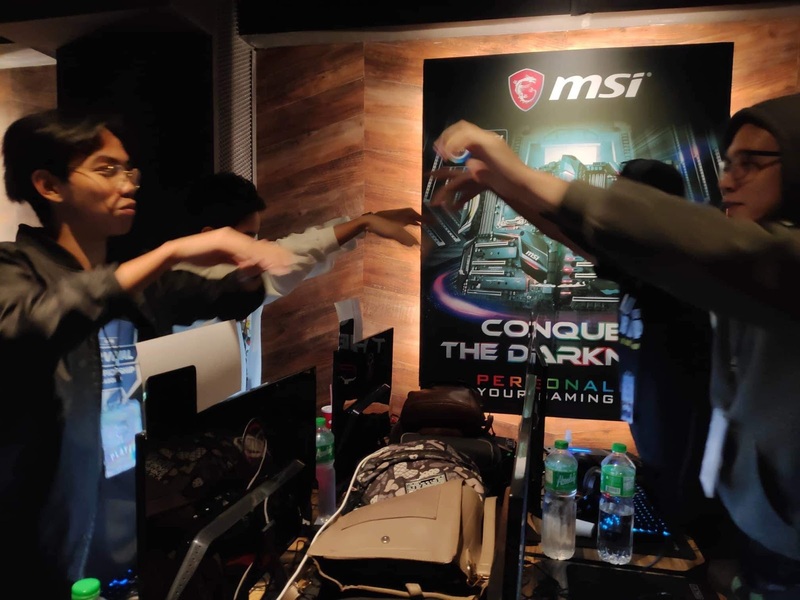 The 15 squads, who competed, are the best squads from the Philippines, Vietnam, and Indonesia with the aim of claiming supremacy and take part in the USD 11,600 prize pool. “This kind of tournament hones local talents to be better,” Henry Zhao, Nimo TV Overseas Executive. “We believe that by exposing them to this kind of tournament, we are helping them improve their talents and eventually be ready in competing globally,” added Zhao. The Rules of Survival South East Asia Survival Championship was broadcasted exclusively via Nimo TV.